Are you interested in starting your own business? Have ideas, but need mentoring? 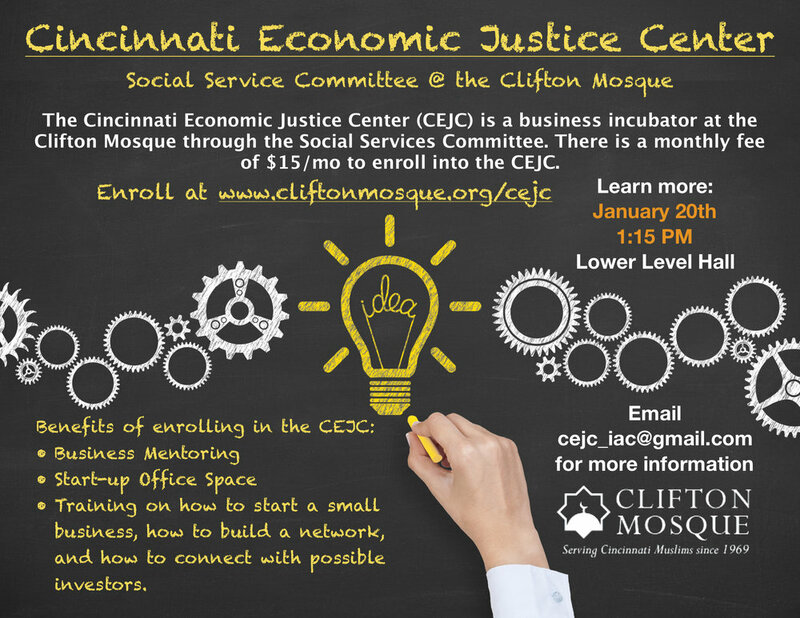 Join the Social Service Committee to learn how the Cincinnati Economic Justice Center can help you long your journey.